2018 CMT Music Awards Teaser Released! 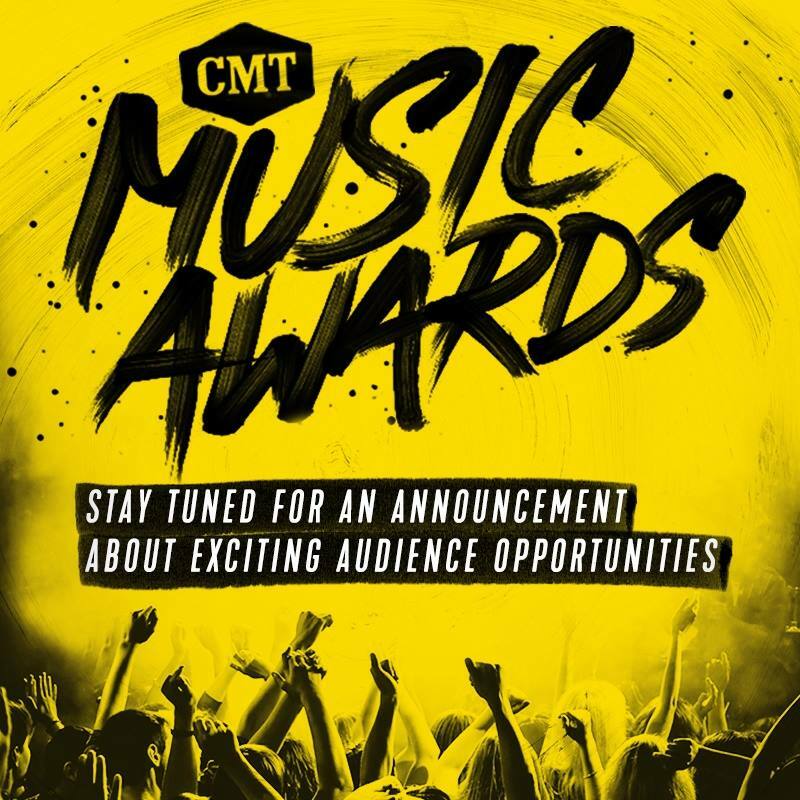 CMT released a teaser via social media asking fan's to "Stay tuned for an announcement about exciting audience opportunities!" Previously, you could purchase tickets via Ticketmaster or stand in lines for free wristbands that were distributed by AudCoNashville that allowed you into the pit or to be a seat filler. Mama Sue at AudCoNashville announced earlier this week that they would not be handling wristbanding this year, and that audience opportunities would be available through CMT's the Ticket. 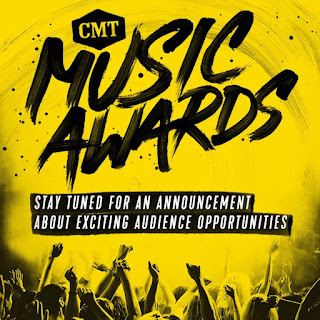 CMT's the Ticket is a mailing list that began last year and rewards fans with free tickets to various CMT sponsored events. No information has been released by CMT regarding CMT's the Ticket yet this year, but the link to join from last year is still active! We recommend you sign up here while we await word for 2018!